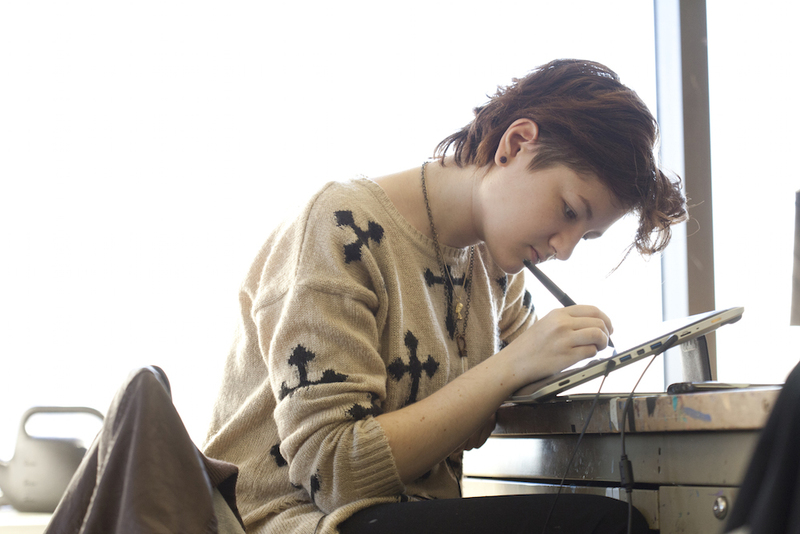 Through exposure to a variety of techniques and viewpoints, students gain the ability to work creatively beyond the conventions of mainstream animation. 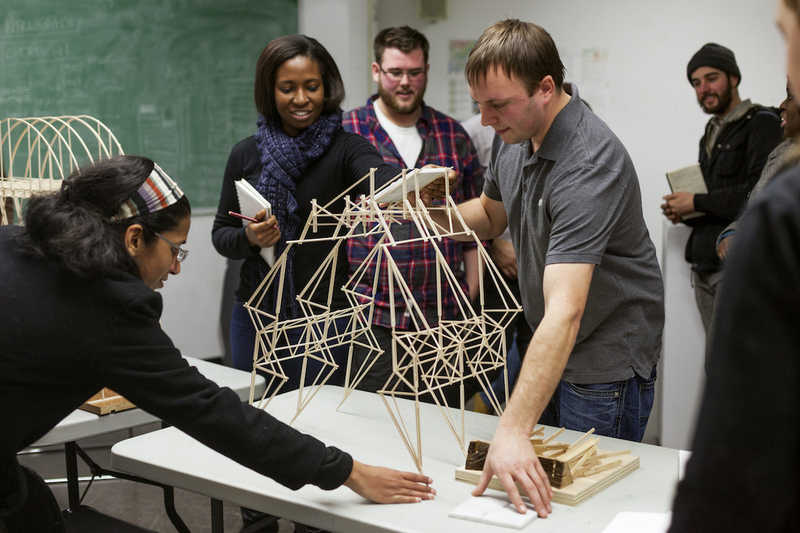 The architecture program prepares students to be sensitive to the needs of their clients and to adapt to the constraints of the surrounding environment. 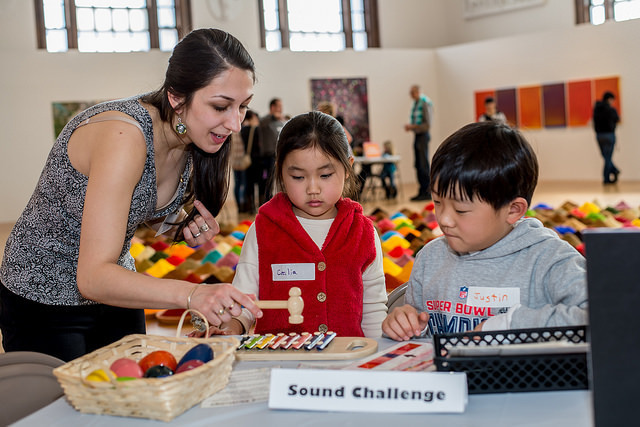 The art education department prepares students to be skillful, imaginative, and socially engaged teachers and artists. 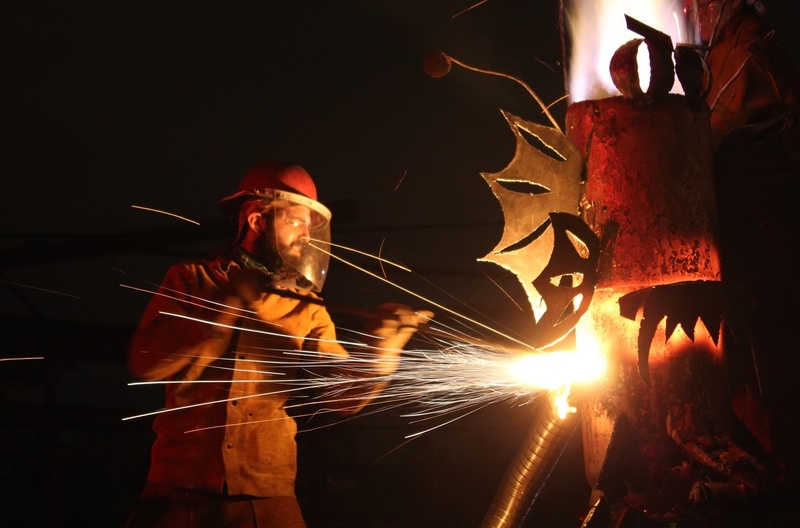 Ceramics students explore personal ideas through the lenses of history, aesthetics, world culture, social/environmental issues, design, craftsmanship, science, and innovation. 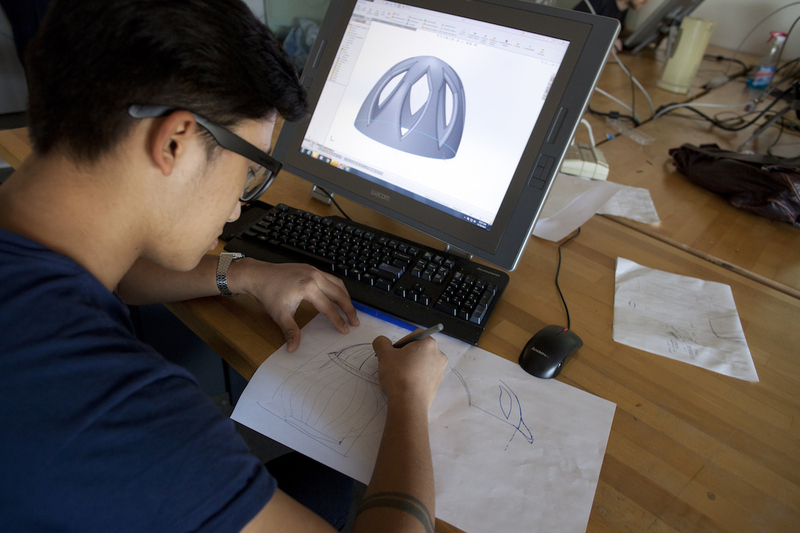 Communication design touches the lives of every person. 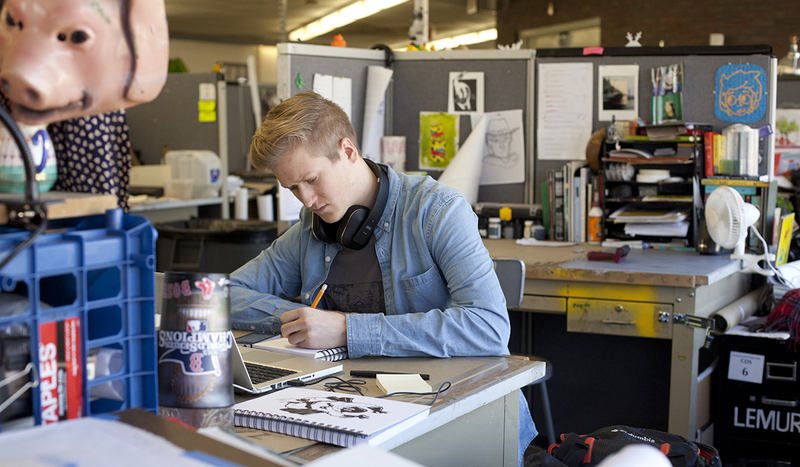 It is central to how we construct and convey meaning within communication design. 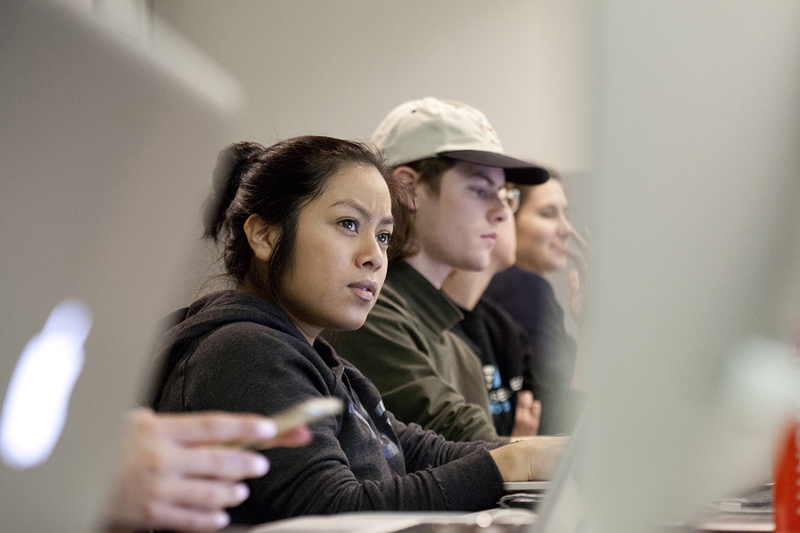 The MDes graduate program prepares the next generation of innovators to lead organizational and social transformation at corporations, nonprofits, educational institutions, and entrepreneurial ventures. 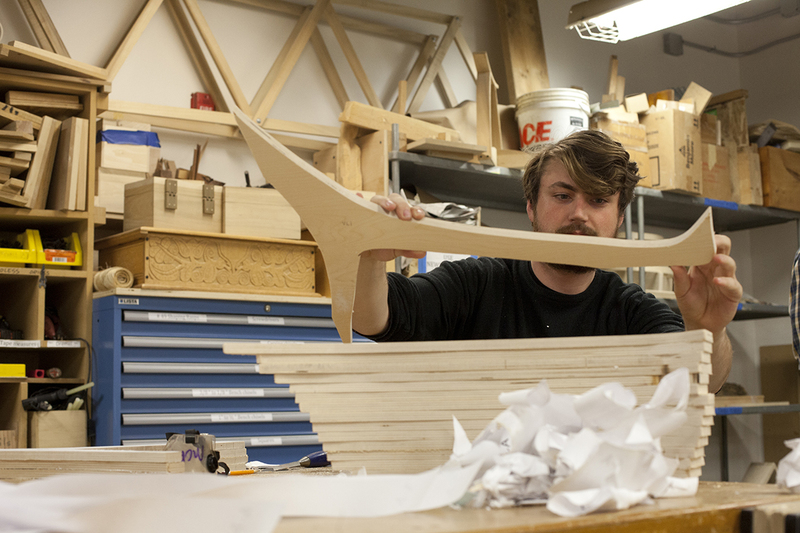 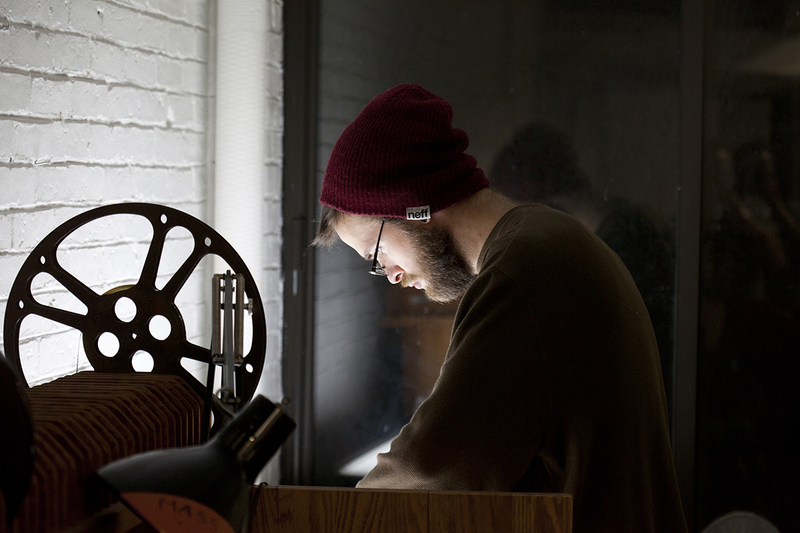 The 60-credit DMI MFA enables students to pursue their thesis through a rigorous practice of research, prototyping, and writing. 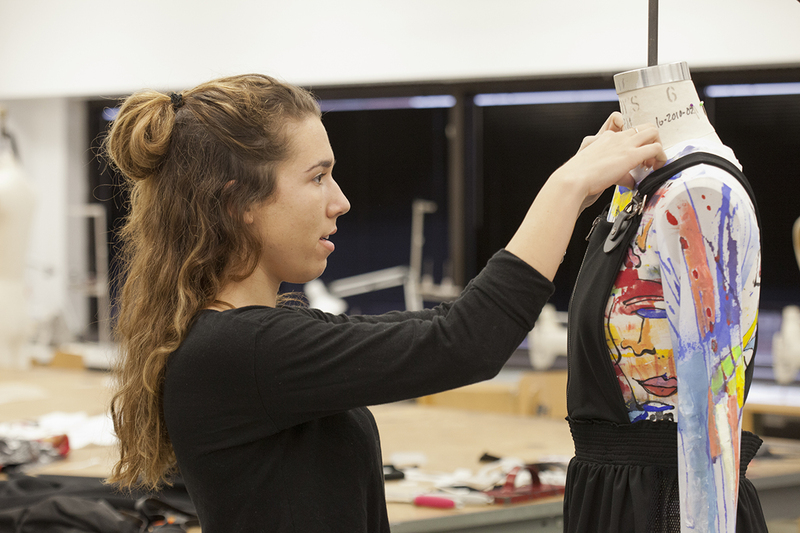 Fashion Design explores the relationship between classic principles and bold innovation -­ and how each one can drive the process of creation. 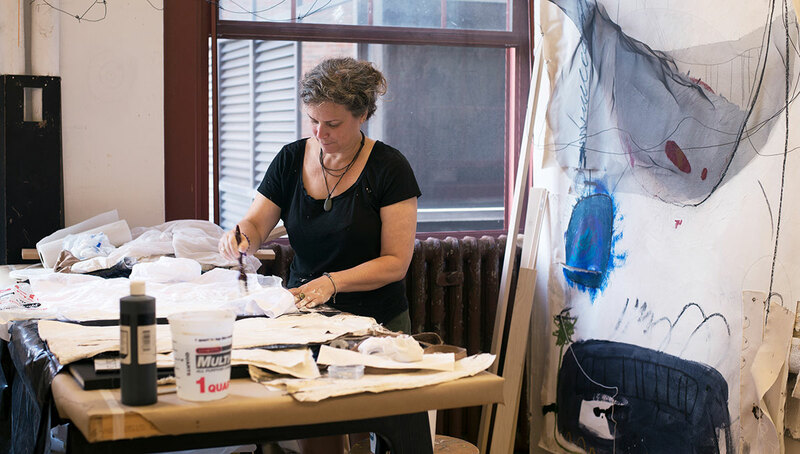 The fibers program offers students an intensive grounding in traditional fiber techniques to support experimental work across all areas of art, artisanry, and design. 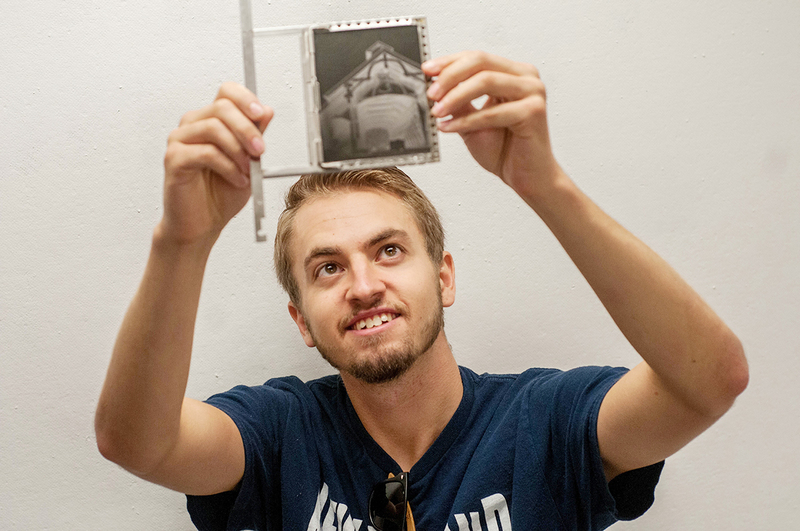 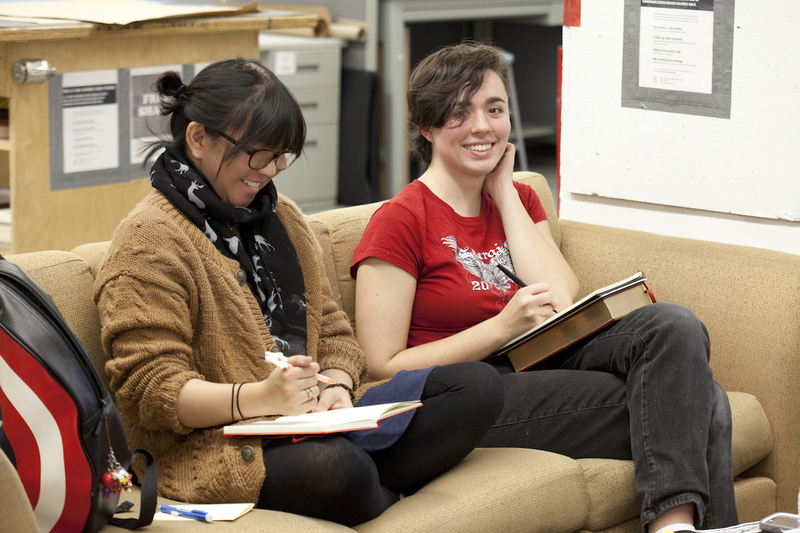 History of Art students are both scholars and artists, participating in both thesis research and a rigorous studio component. 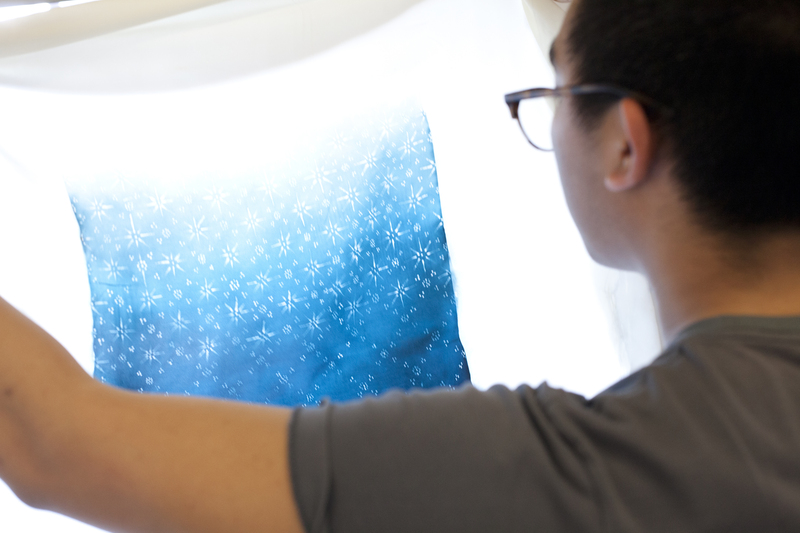 Every illustrator is a storyteller at heart. 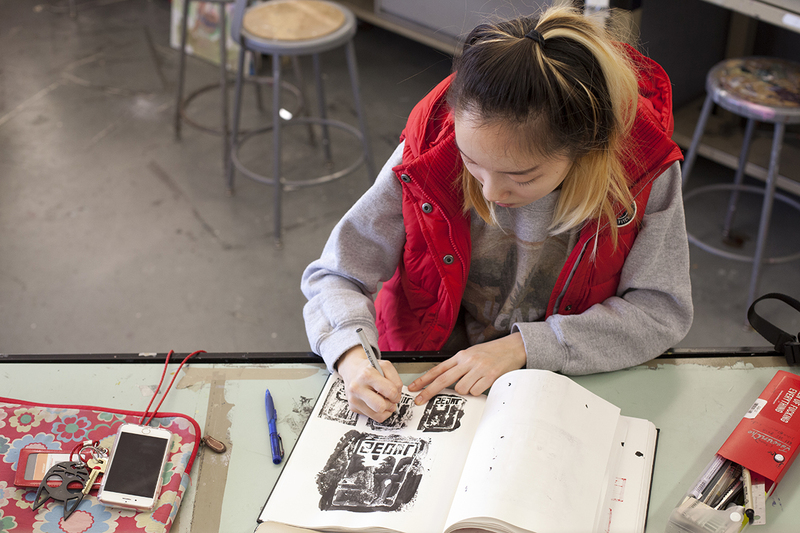 MassArt’s Illustration program emphasizes the understanding of character development and narrative techniques. 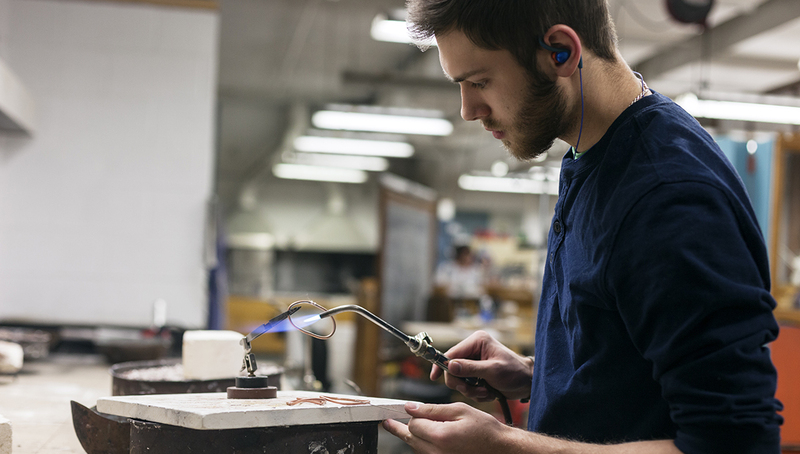 Through the creation of jewelry, functional objects, and sculpture, students in the jewelry and metalsmithing program give form to their artistic vision. 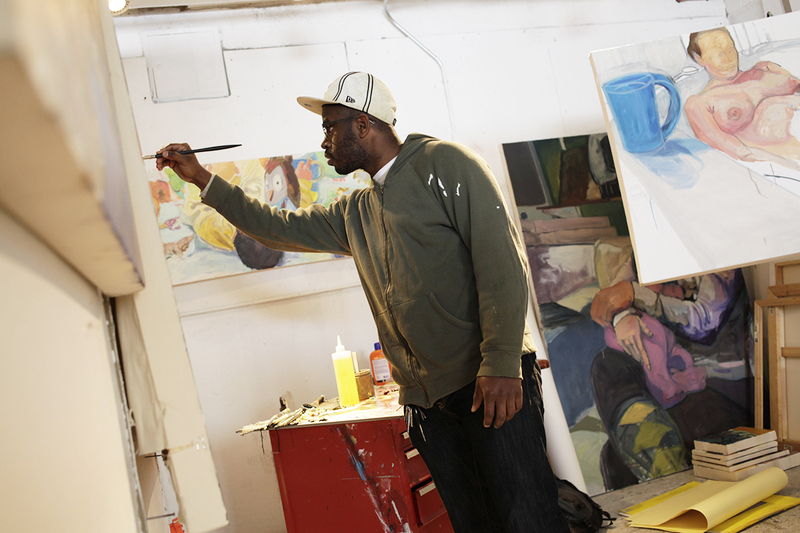 The MFA: Fine Arts (Low-Residency in Boston) allows artists and educators to complete a 60-credit MFA over three consecutive summers and intervening fall and spring semesters. 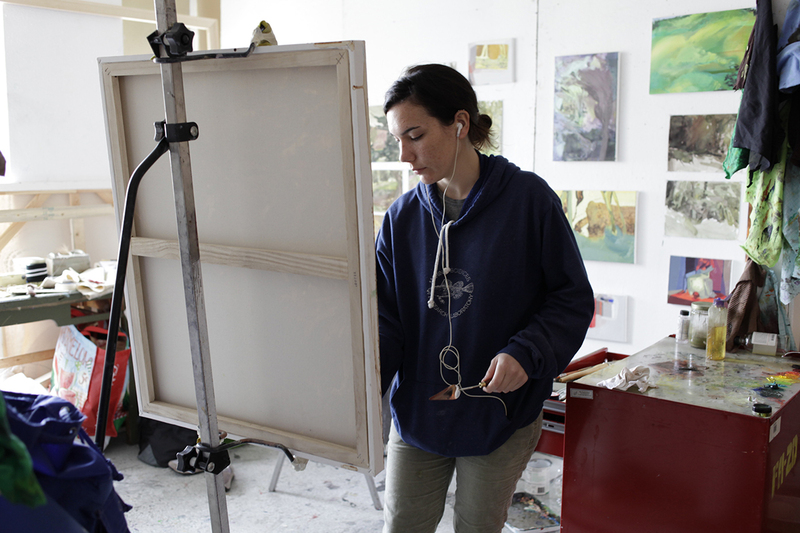 MassArt’s 2D graduate program blends both traditional and contemporary practices of painting, drawing, and printmaking. 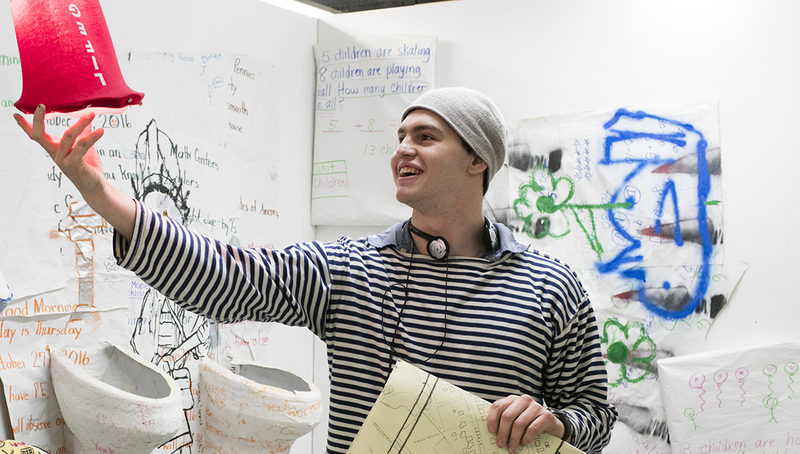 The graduate program fosters rigorous experimentation, investigation and research of personal iconography and ideas, cross-disciplinary work, and collaboration. 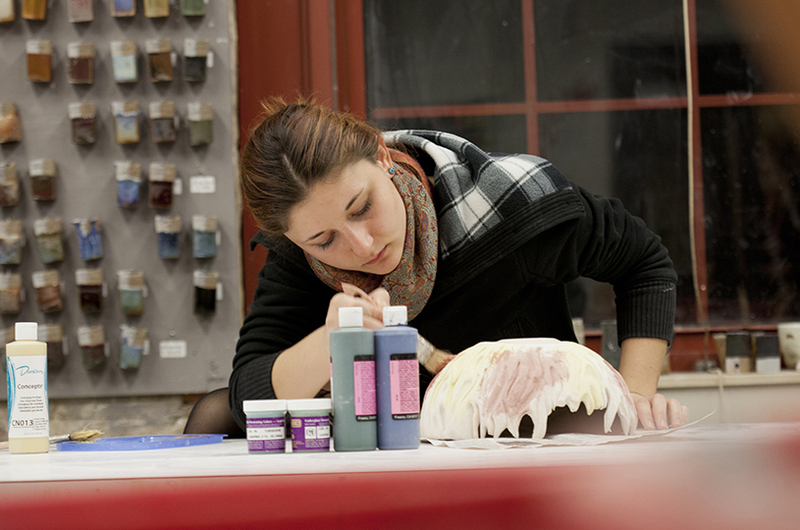 Painting students are part of an intense working environment where they can pursue their own direction. 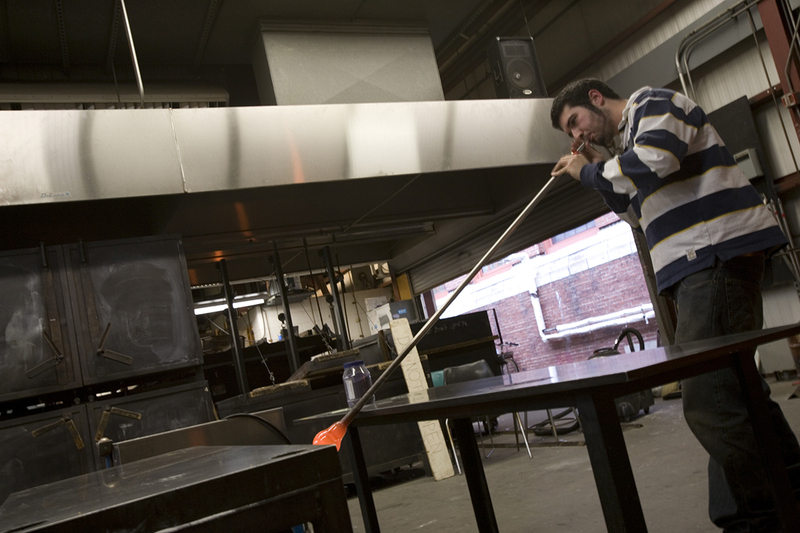 The program encourages diverse practice and does not limit the development of work into other genres. 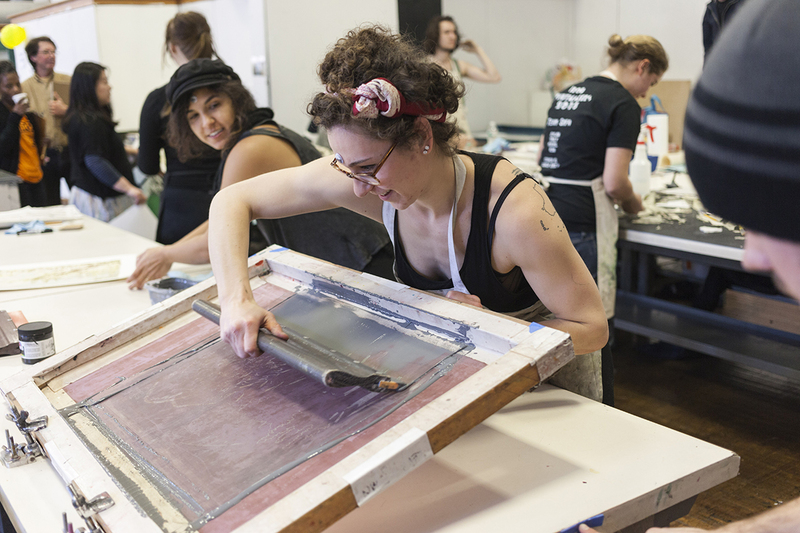 Printmaking courses encourage the mastery of traditional techniques as well as experimentation and innovation. 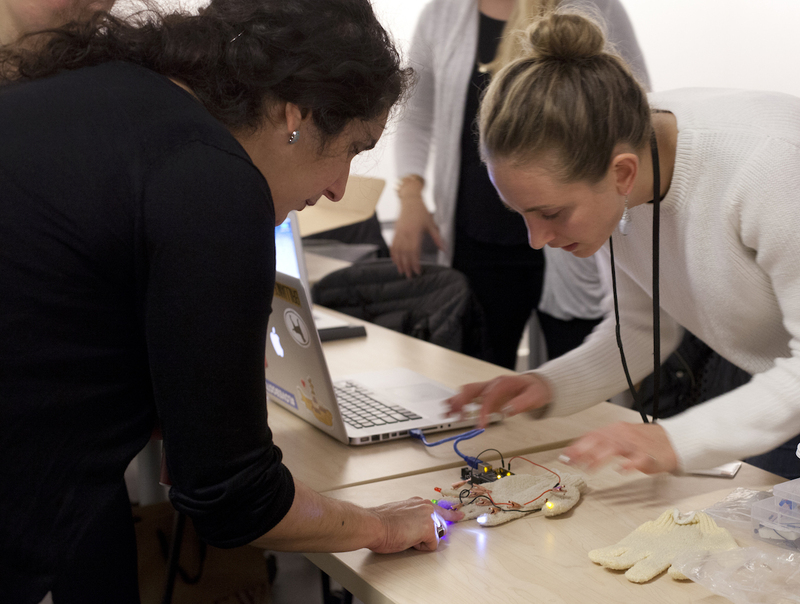 The Studio for Interrelated Media (SIM) is designed for student artists interested in a curriculum that supports idea-centered, interdisciplinary, and non-media speciﬁc artistic practice, alongside autonomous and collaborative working strategies and self-governance.